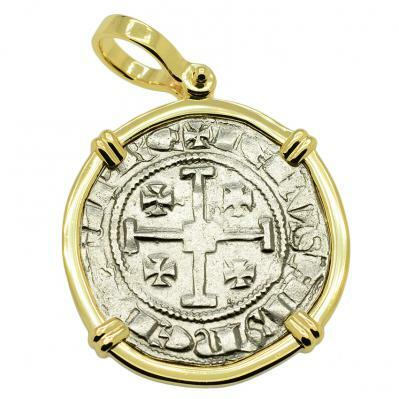 This coin was minted 7 centuries ago on the Mediterranean Island and Crusader Kingdom of Cyprus. 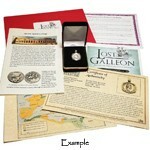 The island was conquered by King Richard the Lionheart of England during the 3rd crusade in 1191. It was sold to the Knights Templar and then ruled by the French House of Lusignan. 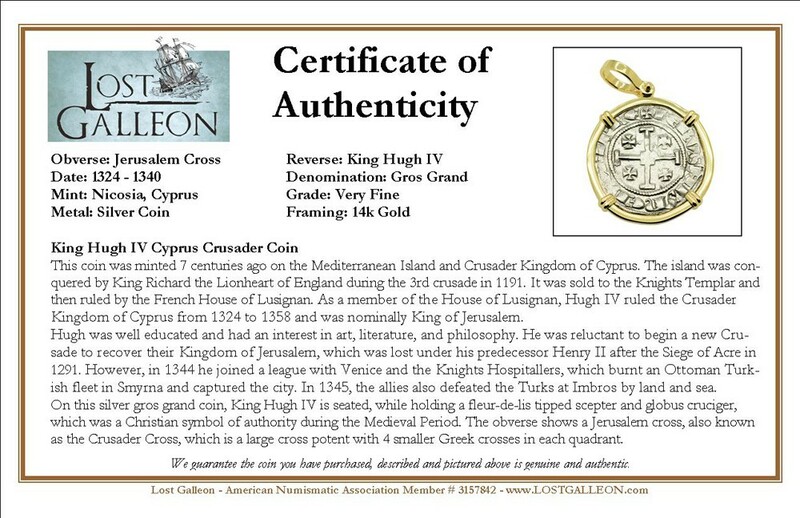 As a member of the House of Lusignan, Hugh IV ruled the Crusader Kingdom of Cyprus from 1324 to 1358 and was nominally King of Jerusalem. Hugh was well educated and had an interest in art, literature, and philosophy. He was reluctant to begin a new Crusade to recover their Kingdom of Jerusalem, which was lost under his predecessor Henry II after the Siege of Acre in 1291. However, in 1344 he joined a league with Venice and the Knights Hospitallers, which burnt an Ottoman Turkish fleet in Smyrna and captured the city. In 1345, the allies also defeated the Turks at Imbros by land and sea. 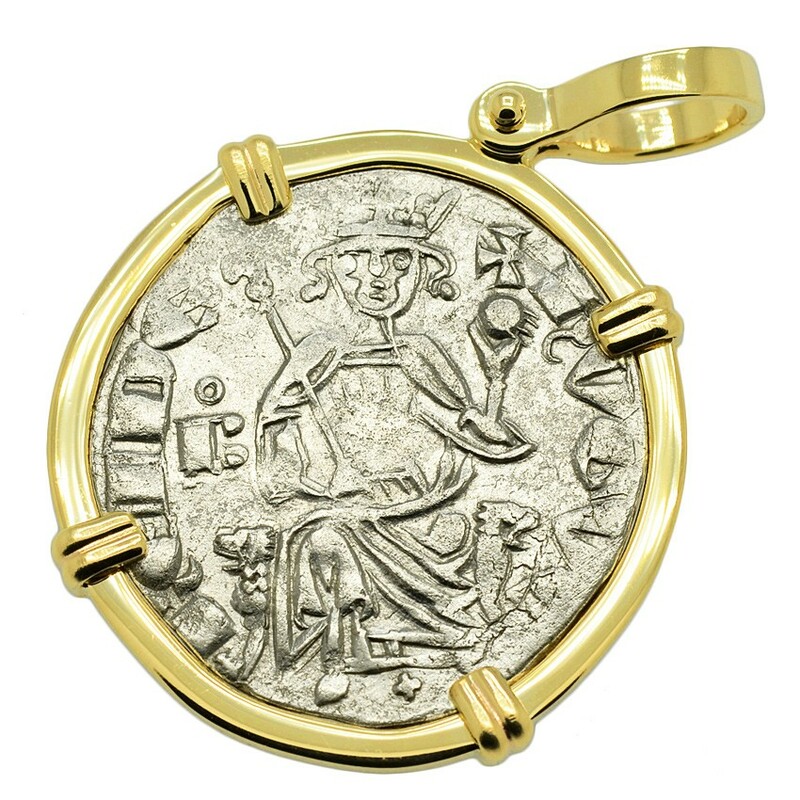 On this silver gros grand coin, King Hugh IV is seated, while holding a fleur-de-lis tipped scepter and globus cruciger, which was a Christian symbol of authority during the Medieval Period. 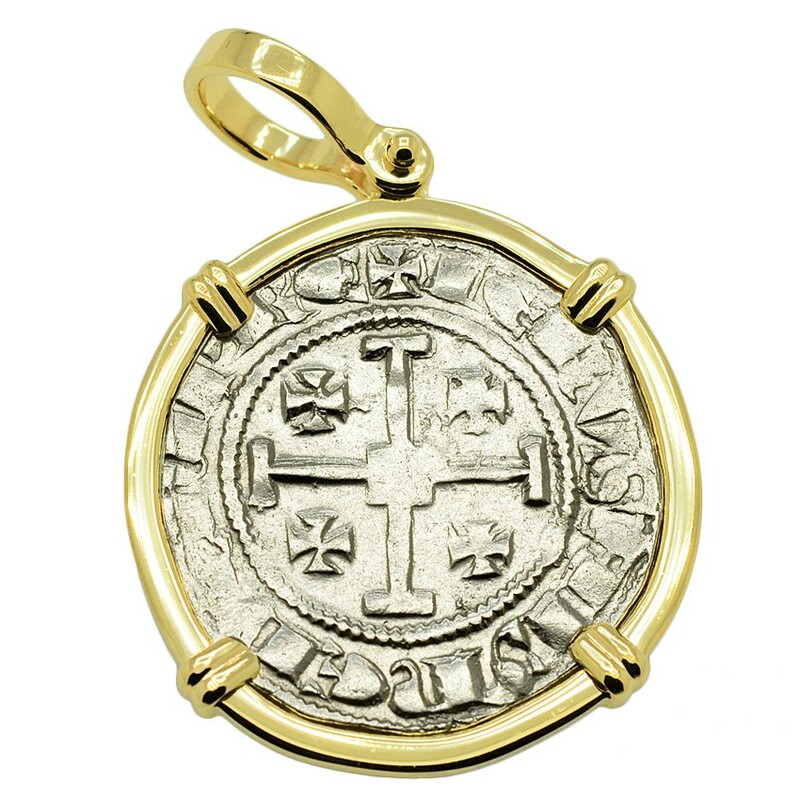 The obverse shows a Jerusalem cross, also known as the Crusader Cross, which is a large cross potent with 4 smaller Greek crosses in each quadrant.